This is the third of a series of volumes outlining the history and development of Welsh literature from its beginnings in the sixth century to the present day. 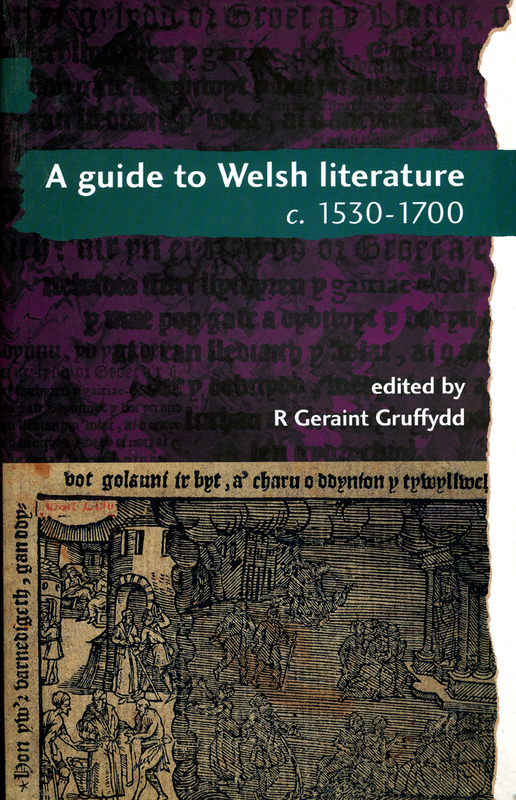 This book offers a comprehensive introduction to Welsh literature of the period c. 1530-1700. During this period Welsh literature underwent a profound transformation, largely reflecting the political and social changes of the times. The old professional poetry went into a lingering decline, and new forms of free-metre verse arose to take its place. The advent of humanism provided the impetus for remarkable Biblical translations, which laid the foundations for a new style of religious prose-writing practiced in varying ways by Anglicans, Puritans and Catholics alike. From a total dependence on manuscripts for the dissemination of literature at the beginning of the sixteenth century there was a shift to an almost total dependence on print by the end of the seventeenth century. All these topics are discussed lucidly and systematically by leading authorities. Charles Parry, From Manuscript to Print - II. Printed Books.